It's something we've been talking about more and more on our shows. The tendency to look at alternatives for our phones. We've seen the flagships almost peak and at the apex they're really looking for new innovations and features to edge out over the competition. What this means is that the other phones can now come in and compete on specs and price. Xiaomi still needs to find a good foothold in the Canadian market (heck, even the North American). Having a low cost alternative to some of the other brands is definitely something to consider. 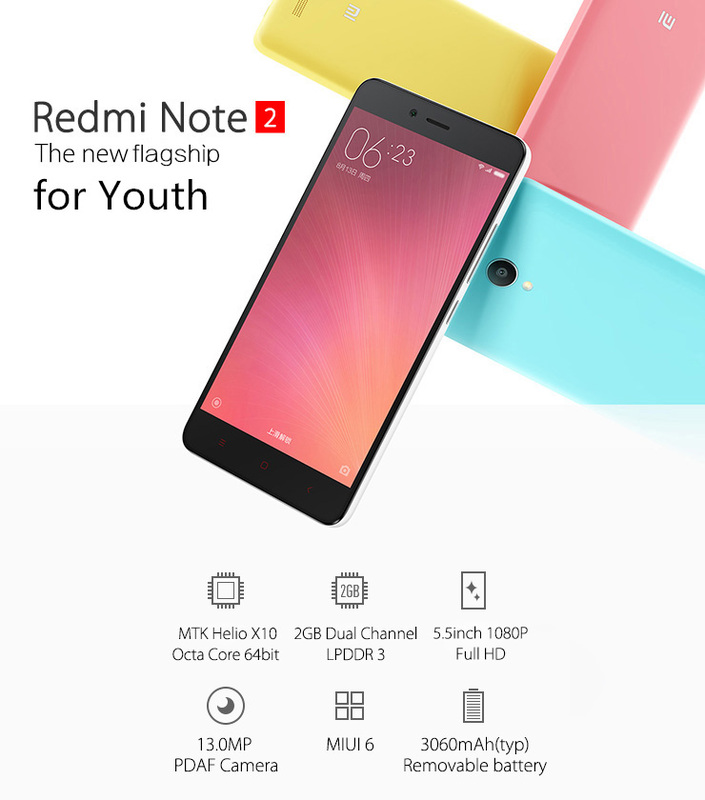 Right now GearBest is offering the Xiaomi RedMi note 2 for just $242.41CDN with free shipping and the promo ends in about a day. Actually a pretty impressive line up of specs. It's got the seemingly popular size of the 5.5". It's decently placed at 1080p resolution (not QuadHD, but thankfully not some low 720p). 2GB RAM does concern me, but it's held up supremely well on my Idol 3. It even has an IR blaster on it (which is something my G2-G4 have had and I almost could not live without now). Then you throw in that it's a dual SIM model, and for those of you who answered our recent poll, most of you were using a second service on your current or spare phone (ROAM seems to be the most popular). With this as a dual, you could just keep your phone with your main number AND have this. All in one. Tempting. The time of only 22hrs left isn't helping my impulsive nature.